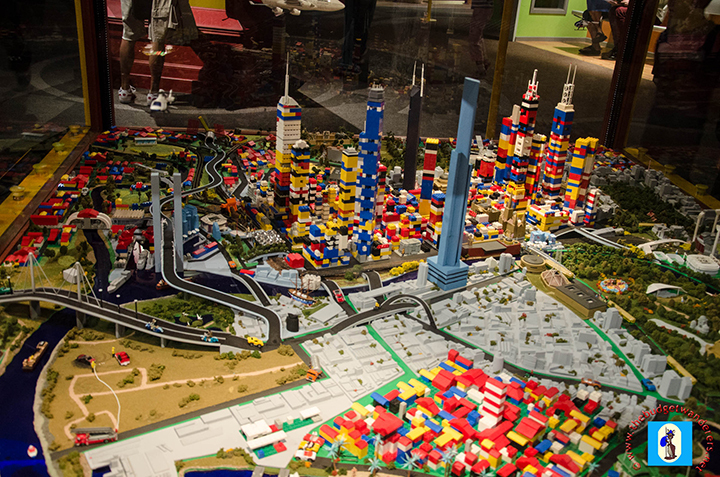 A lego replica of Melbourne CBD. Getting into museums is one of the best places to understand and learn more about certain cultures and traditions. It is also the better place to study the vast place that we live in. However, most of the time, museums are considered to be both boring and non-appealing to children as some of them are mere exhibits. But in the suburb of Spotswood, about 7 km southwest of Melbourne CBD is a highly interactive museum of the wonders of science. This place is called Scienceworks, and befittingly named because it literally stands for how the vast world of science can be discovered and understood by trying to ‘work’ or more appropriately play with their exhibits. Besides science, the museum also has a new addition to its exhibitions which tackles arithmetic. The world of numbers might be too intimidating to most of us, but Mathamazing, as it is called, provides a lot more fun in dealing with numbers and its intricacies. 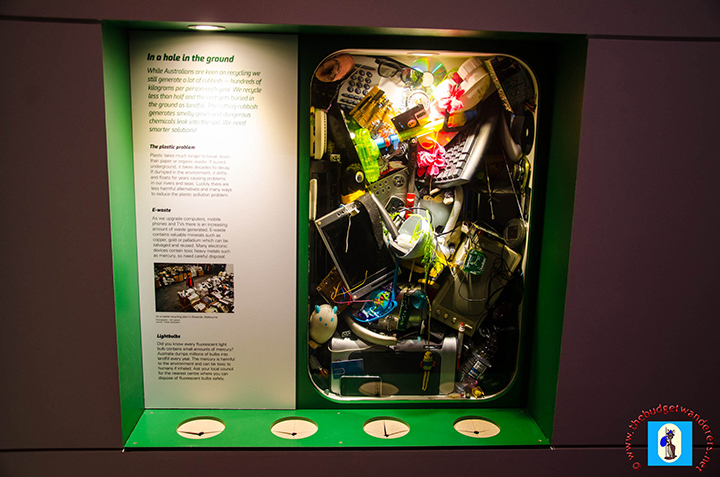 The exhibit gathers numerous mathematical equations in the form of fun activities that will challenge a person’s analytical and problem-solving skills. It is not just amazing but it is also a learning experience not just for kids but for adults as well. The museum’s planetarium show entitled Stories in the Stars – The Night Sky of the Boorong People is one spectacular show that provides admixing of cultural traditions of Australian aboriginals and the western astronomy. This show integrated both cultures which definitely shaped Australia of today. An example of an electric car. Sean’s turn on the laser harp. Sean trying on an exhibit. Brief descriptions of each exhibit. 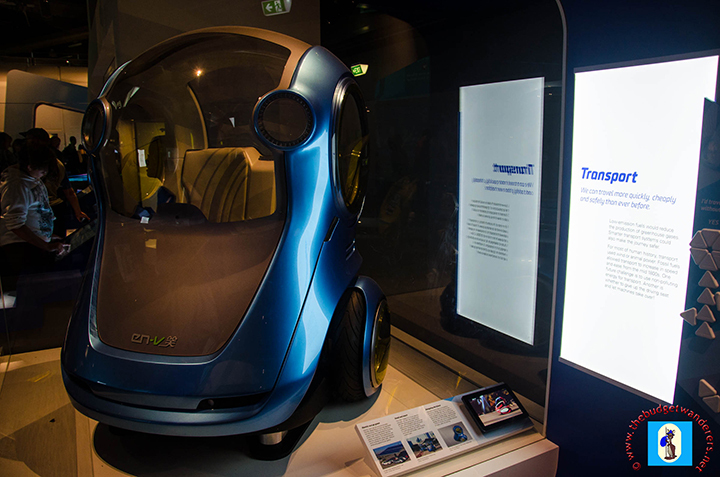 Scienceworks is a museum worth visiting in Melbourne both for the young and the not so young. It is enjoyable, fun and, at the same time, educational. Bring the kids along and they will surely be captivated by the ever changing world of science. Who knows they might be inspired to do great things for the future! 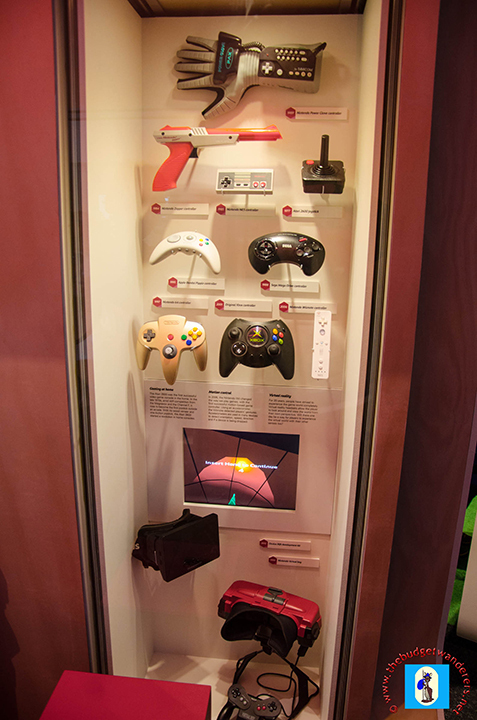 My children liked this place a lot, so much so that my wife bought an annual pass to this museum. Thanks for sharing.